Apple is reportedly cutting its production target for the iPhone X in half. According to a report published by Nikkei on Monday, Apple originally intended to produce around 40 million handsets in the three-month period beginning in January but will now turn out just 20 million units due to weaker-than-expected sales during the holiday shopping season in key markets like China, Europe and the US. The Cupertino-based company has already notified suppliers of its change of plans, the publication said. The iPhone X, Apple’s first handset to ship with an OLED display, hasn’t caught on with consumers the way Apple anticipated, likely due in part to its high price tag. The cheapest iPhone X retails for $999 and includes 64GB of local storage. Worse yet, lackluster sales could delay Apple’s plans to bring OLED screens to future handsets. TechInsights in November conducted a teardown and analysis of Apple’s flagship. The firm estimates that it costs Apple $357.50 to make each unit with the 5.8-inch OLED screen and associated parts accounting for around $65.50 per device. By comparison, the 4.7-inch LCD display found on the iPhone 8 is valued at just $36. Apple suppliers will certainly feel the pinch. According to Nikkei, the combined impact on component suppliers is expected to run into the billions of dollars. 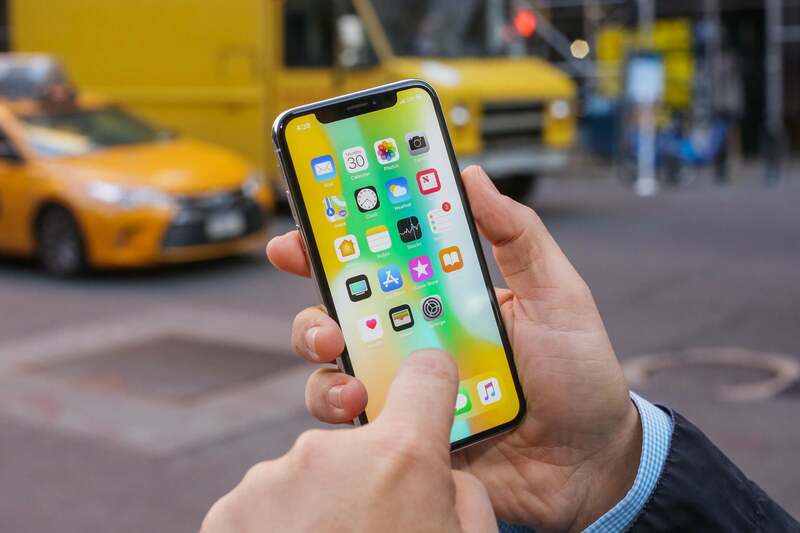 Market research firm Canalys estimated last week that Apple shipped 29 million iPhone X handsets in Q4 2017. That made it the world’s best-shipping smartphone over the holidays but it still fell short of industry expectations.